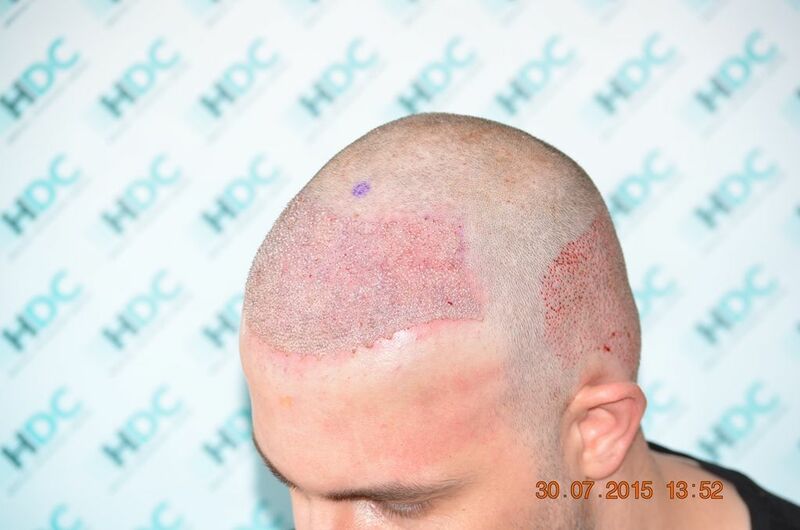 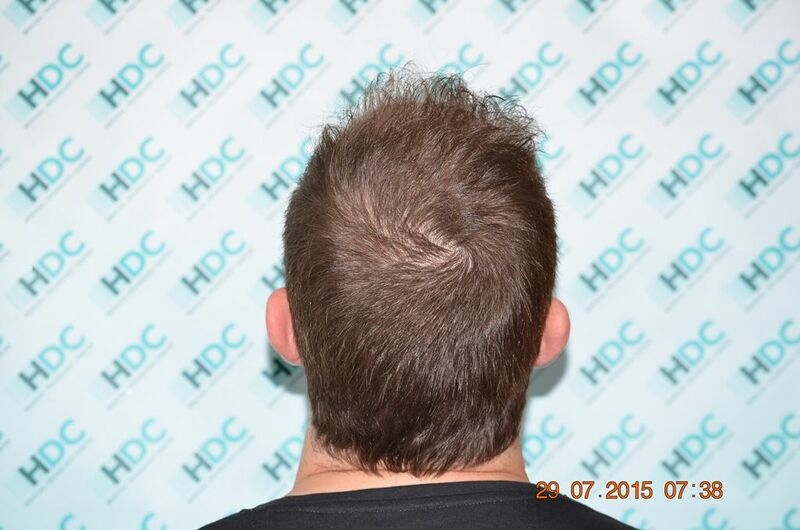 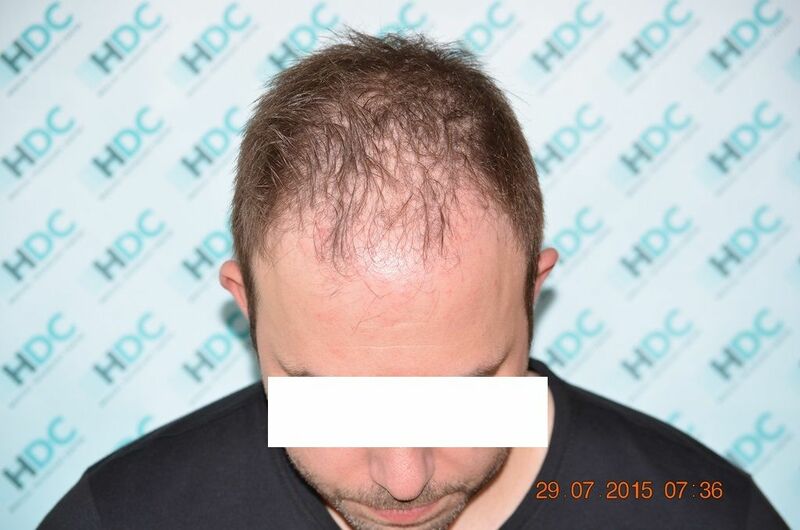 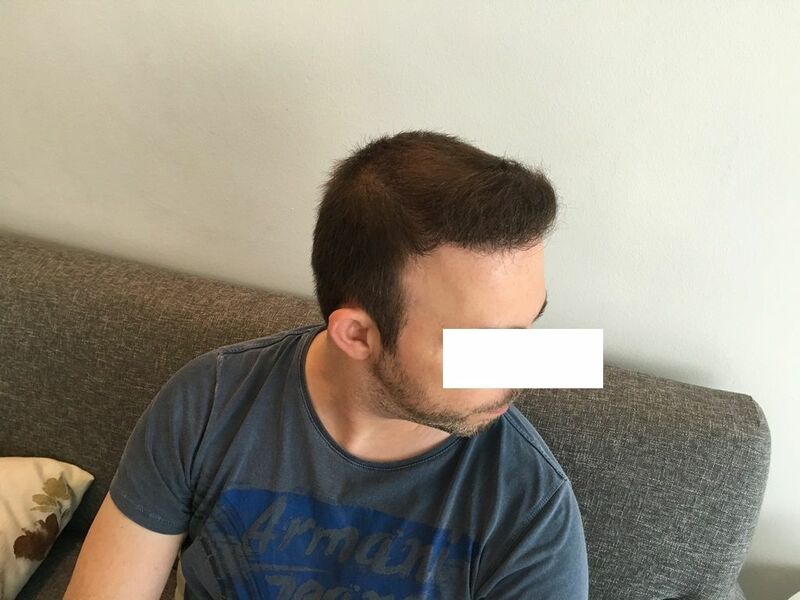 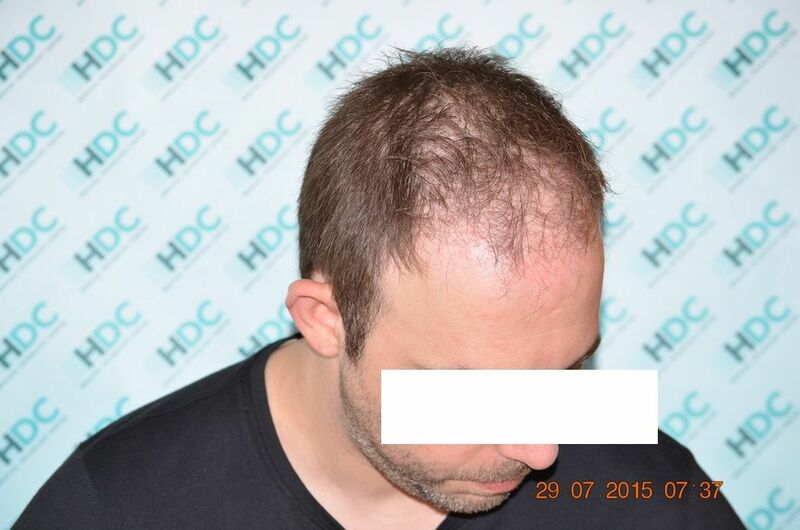 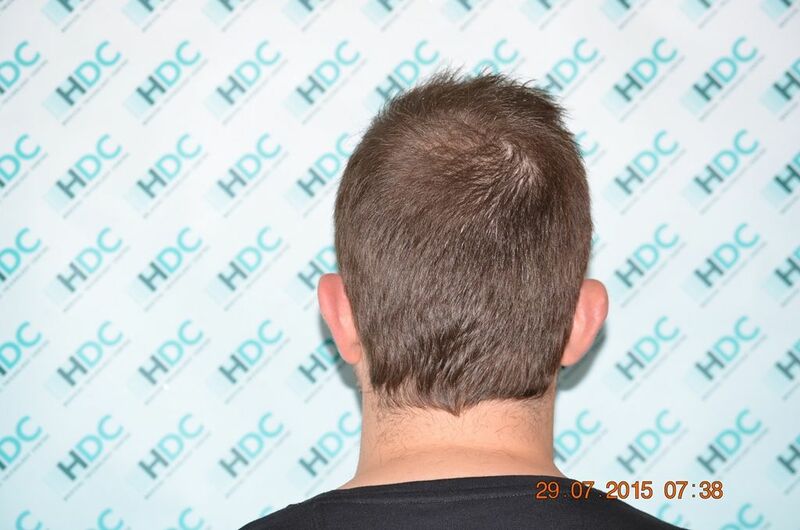 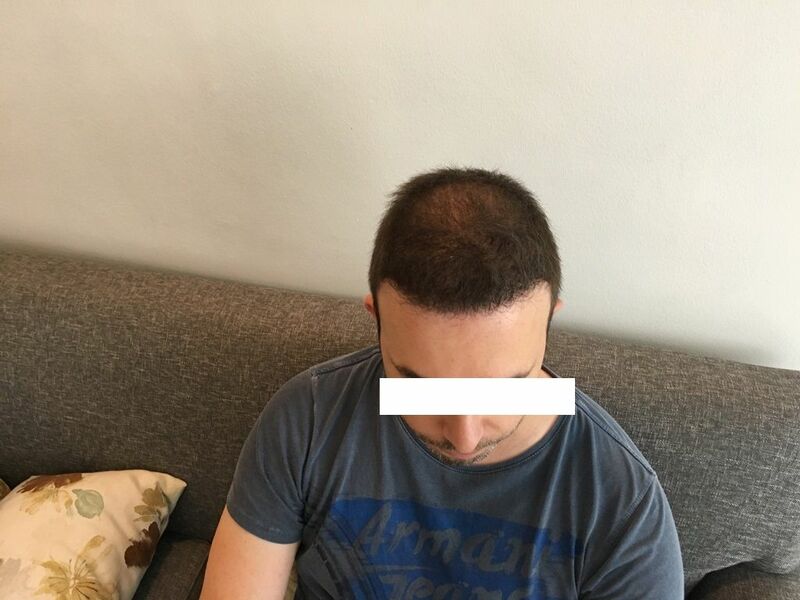 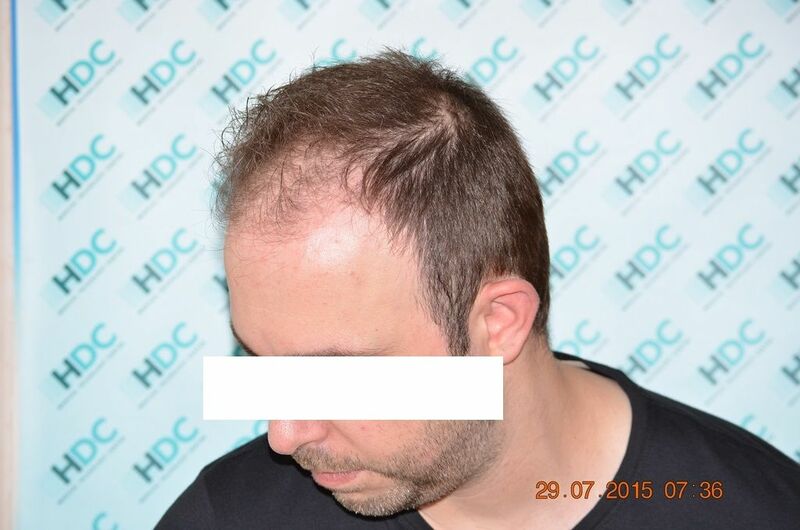 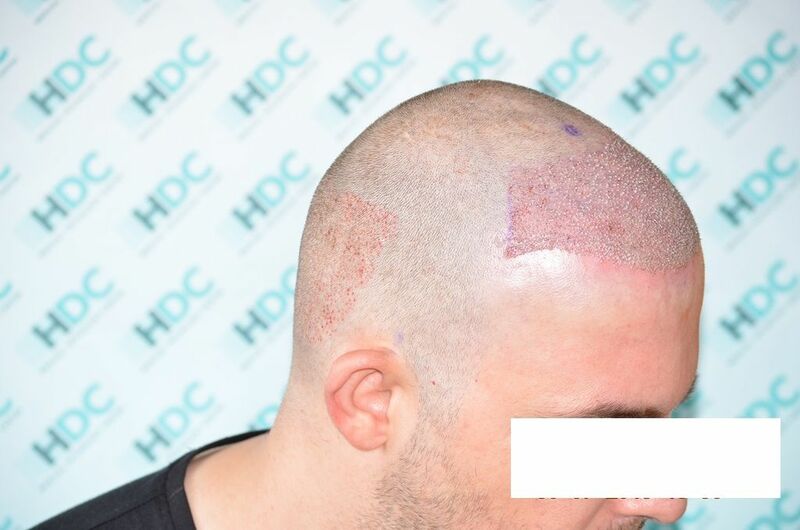 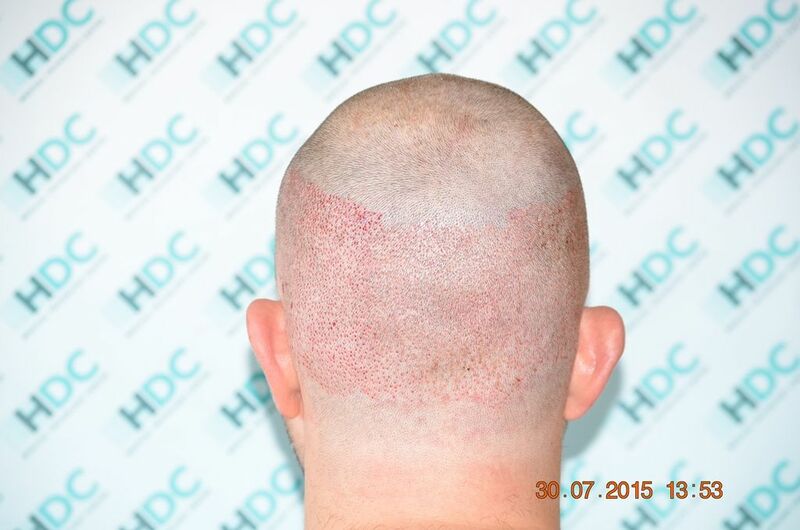 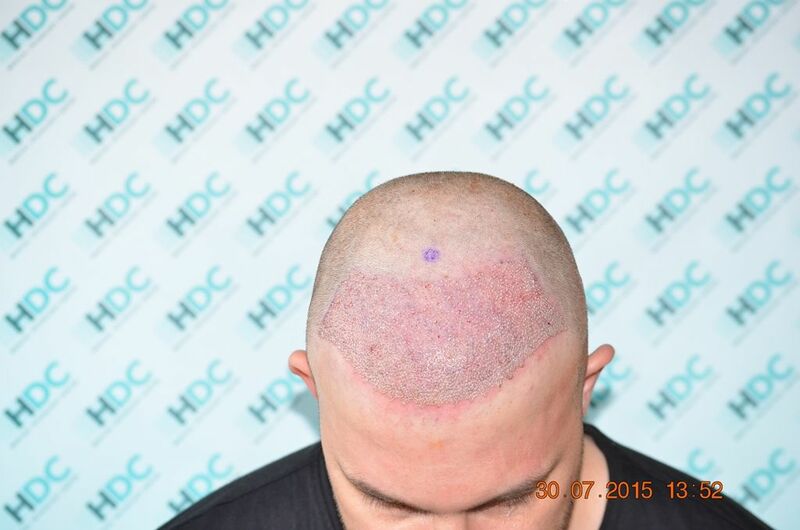 This patient who is a Norwood class 4 and 35 years old had an FUE hair transplant surgery for Hairline and frontal third restoration with 3100 grafts at HDC Hair Clinic. 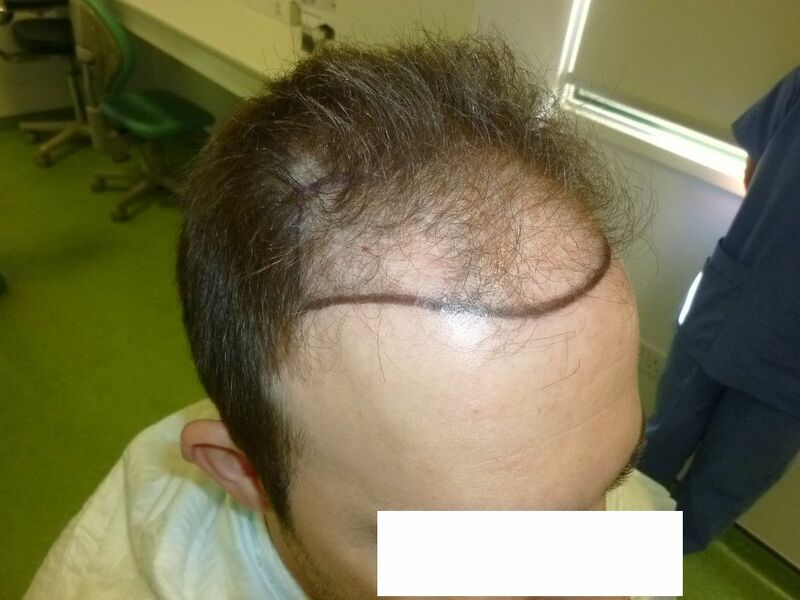 He is not taking any hair loss medication. 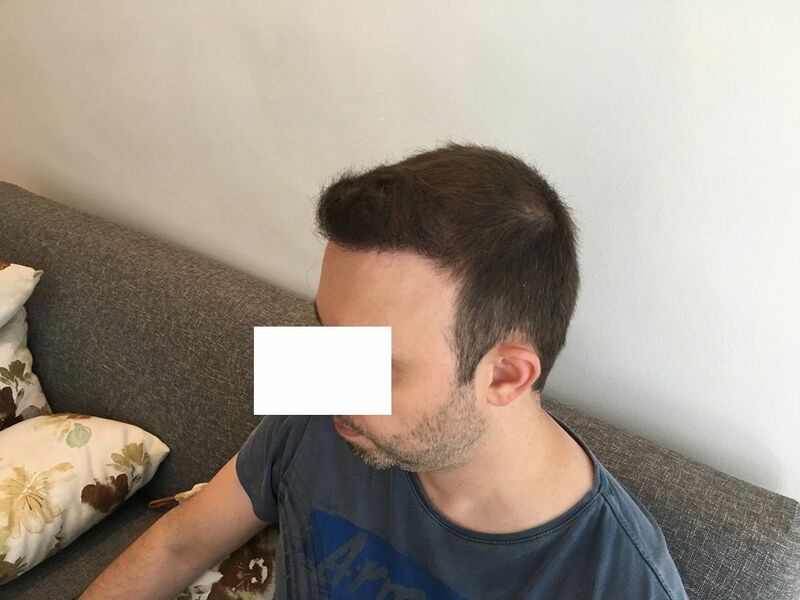 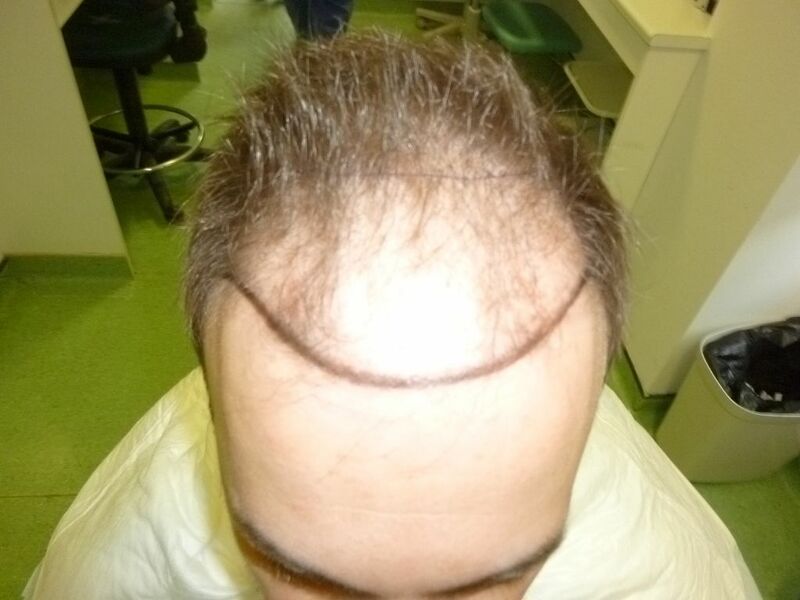 This FUE hair transplant surgery is presented in detail with before, immediately post op and 13 months photos after the surgery.